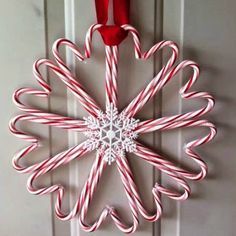 This entry was posted in Crafts, DIY, In the Garden, Recycle and tagged Crafts, Decorating, DIY, For the Home, Gardening, Outdoor lighting, Repurpose, Wedding. Bookmark the permalink. Thanks for the gorgeous feature on my grapevine lighting balls. I’m also inspired by a ton of great lighting ideas that you shared. Thanks !!! !